Get ready for some binge-watching! One of the most exciting things about subscribing to Netflix is finding out what new titles are coming to the service each month. Finding out what’s leaving Netflix can be slightly soul-crushing, as you realize you’re in the middle of a series that is going to disappear soon, but there’s always hope it will come back one day. The list of new titles and those exiting Netflix in February 2019 isn’t as dramatic or extensive as the list from January, but there are still some big things coming and going. Take a look at the list below, which includes many new Netflix originals debuting in February. 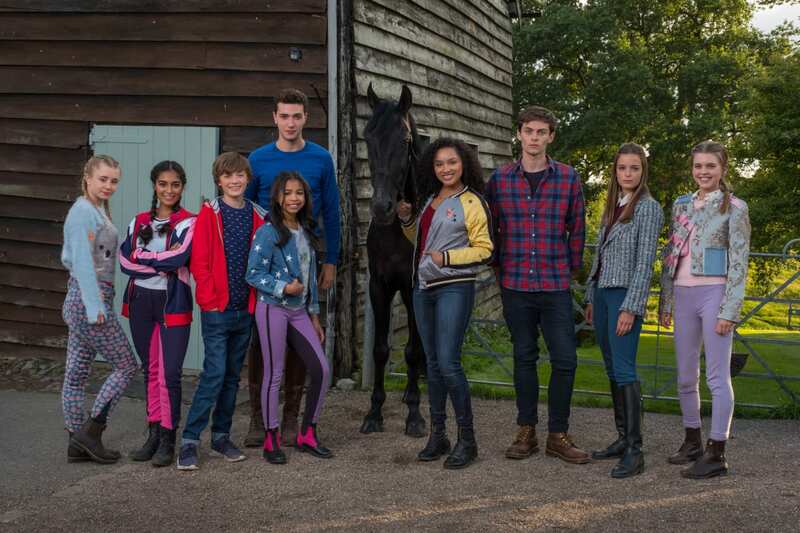 On Feb. 1, this new holiday special from the Netflix kids show “Free Rein” will debut. The new special follows Zoe and her friends as they go on an adventure to find a fabled artifact. The series is set on a beautiful island off of Britain’s coast. This Netflix original series, only the second Colombian original from the streaming service, is about a teenage witch from the 17th century who finds herself trapped in the present day after making a deal to avoid being burned at the stake. The catch is that she has promised to not use any of her powers in her new setting. All 10 episodes of the show’s first season are set to debut on Feb. 1. 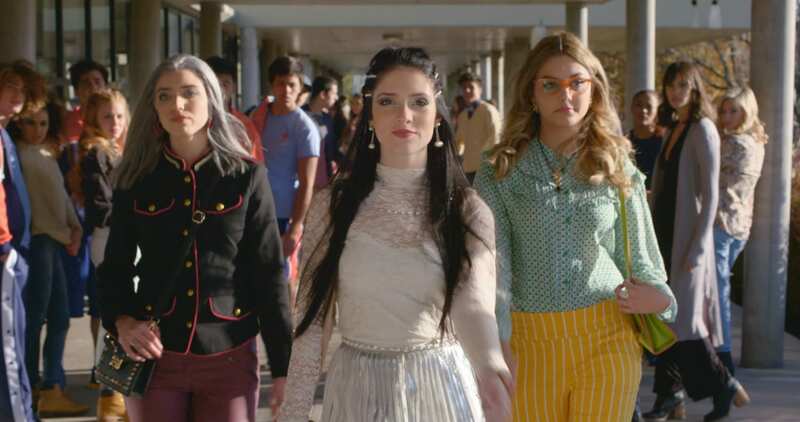 One of the most exciting Netflix originals coming this year is set to debut on Feb. 1. 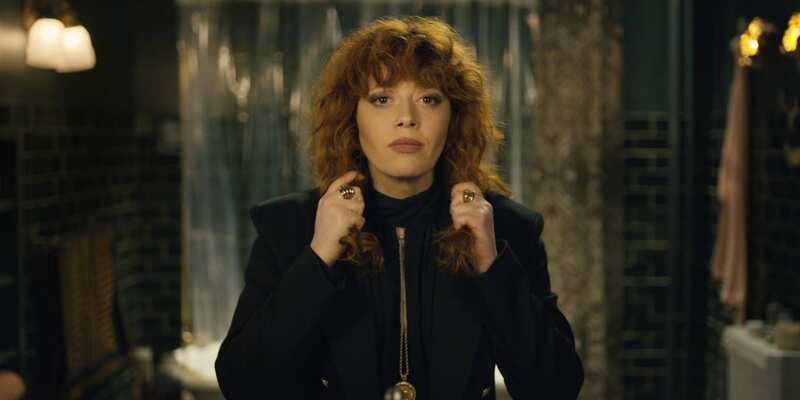 “Russian Doll” comes from co-creators Amy Poehler and Natasha Lyonne and features a writing and directing team that’s made up entirely of women. 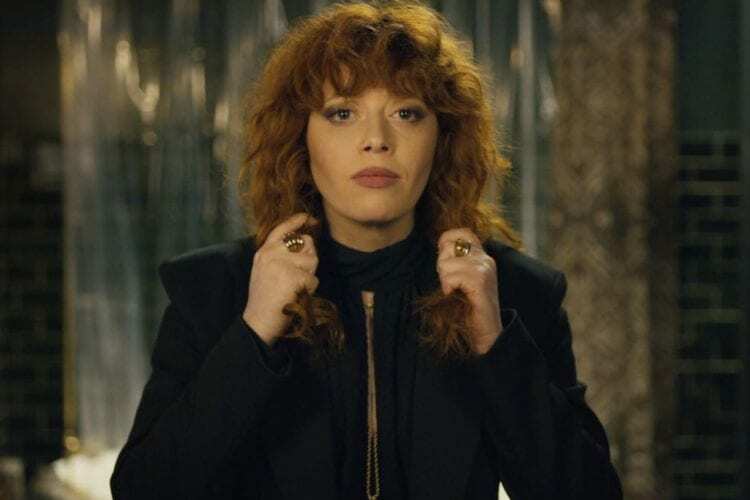 Lyonne stars in the show, which follows a woman who is guest of honor at a party that is “seemingly inescapable,” according to Netflix. It’s first season will have eight episodes. This Netflix original film features an outstanding cast that includes Jake Gyllenhaal, John Malkovich, Rene Russo and Toni Collette. It is set in the world of contemporary art and involves a mysterious plague that attacks people who place greed above creativity. The movie debuts on Feb. 1. 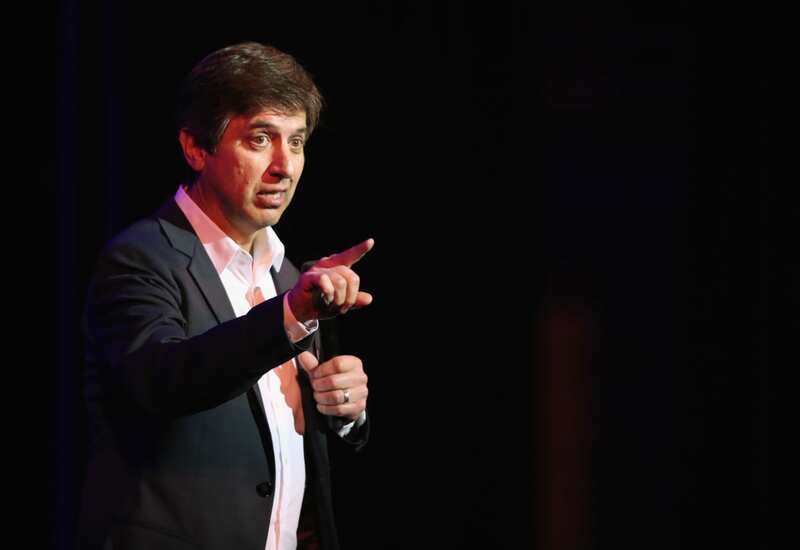 It has been 23 years since Ray Romano released a new stand-up comedy special but that quiet streak ends on Feb. 5. “Right Here, Around the Corner” was recorded at two different New York comedy clubs on the same night when Romano performed separate sets. This is expected to be one of Netflix’s most anticipated comedy specials of 2019. This intriguing original film comes from prolific Oscar-winning director Steven Soderbergh. It is set in the world of professional sports and follows an agent who comes up with a daring plan to keep his career afloat during a pro basketball lockout. 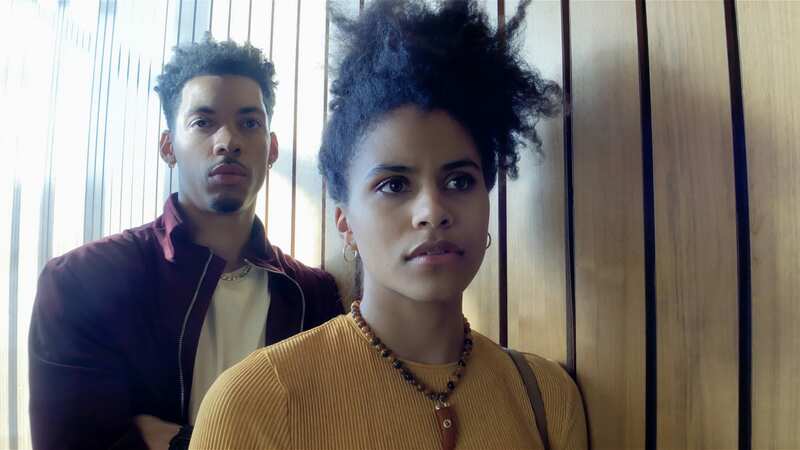 The cast includes Zazie Beetz, Zachary Quinto and special appearances by several current NBA stars. Since debuting in 2017, the sitcom reboot “One Day at a Time” has become one of Netflix’s most critically acclaimed shows. The third season of the series, which follows a Cuban-American family that has three generations living under one roof, debuts on Feb. 8. Stars Justina Machado and Rita Moreno are back to lead the talented ensemble. Also on Feb. 8, kids who loved the first season of “The Epic Tales of Captain Underpants” are in for a treat when the second batch of episodes debuts.  The animated show follows author Dav Pilkey’s beloved character on his adventures. The show stars Nat Faxon at the top of a talented voice cast. One of the most talked-about TV shows of 2018 was Bravo’s “Dirty John.” The true-crime anthology show followed a rocky romance between a con man and a wealthy woman looking for love. 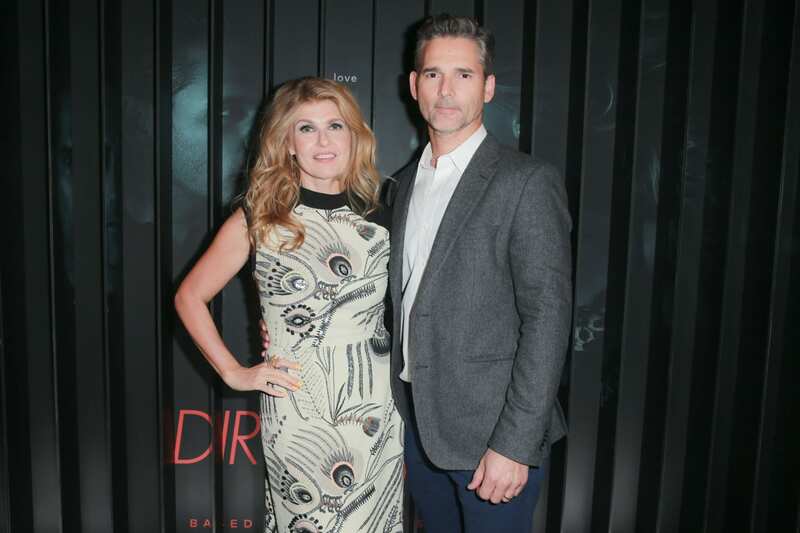 Eric Bana and Connie Britton co-starred in the show’s first season, of which all eight episodes will debut on Netflix on Feb. 14. 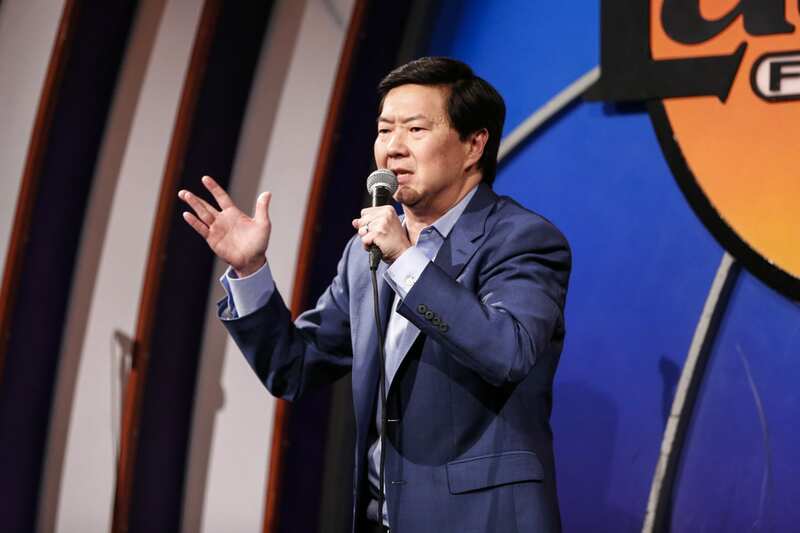 This new comedy special is the first one Ken Jeong has ever done for Netflix. It stars the outrageous comic performing in Pasadena and it was directed by Jon M. Chu, who directed the box-office smash “Crazy Rich Asians.” In the special, he’ll talk about things like how he went from being a doctor to doing comedy and his wife’s battle with breast cancer. It premieres on Feb. 14. Another original movie that Netflix is debuting in February is this one with a title as interesting as its premise. “The Breaker Upperers” is about a pair of friends who run a successful business where they are paid to break up couples. 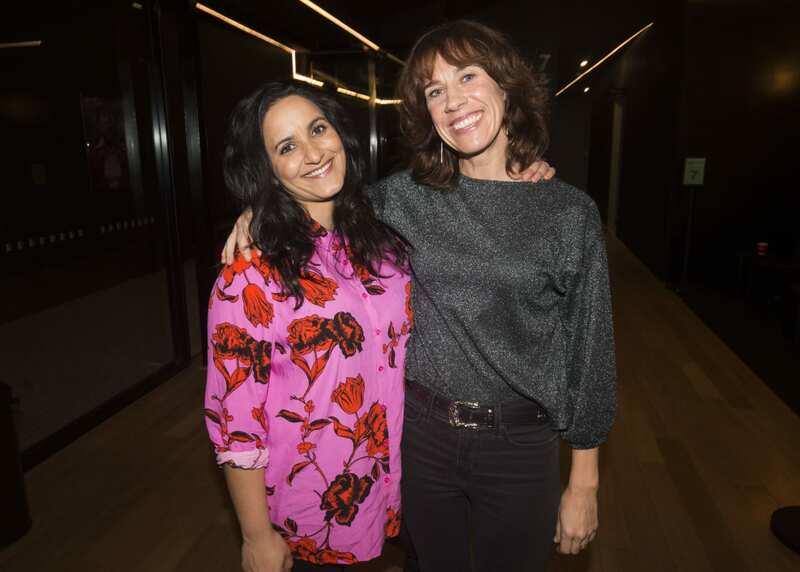 The film stars Madeleine Sami and Jackie van Beek as the two entrepreneurs — the two women also co-wrote and co-directed the project. It debuts on Feb. 15. Another Netflix original that debuts Feb. 15 is this new series. The show follows a group of superheroes, who were trained by their adoptive father, who reunite after he passes away. 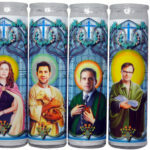 It comes from the creator of Fox’s “The Exorcist” series. New episodes of this Netflix original animated series will debut on Feb. 15. 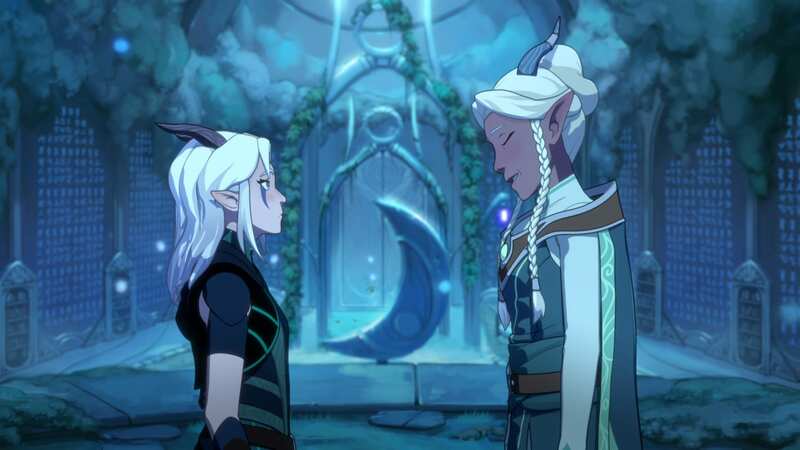 This fantasy show is set in a magical world where elves and humans are in conflict. 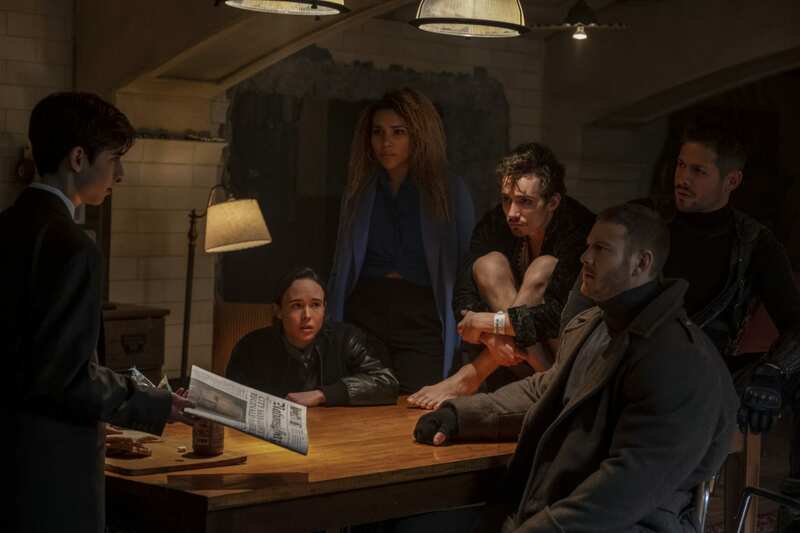 Season two will feature nine new episodes. This new Argentinian original series has a title that translates to “Go! Live Your Way.” The show follows a girl who is accepted to an elite performing arts school on a dance scholarship, only to find herself involved in all kinds of real drama. The show debuts on Feb. 22. This is yet another original film that is hitting Netflix in February and another project starring Ray Romano. 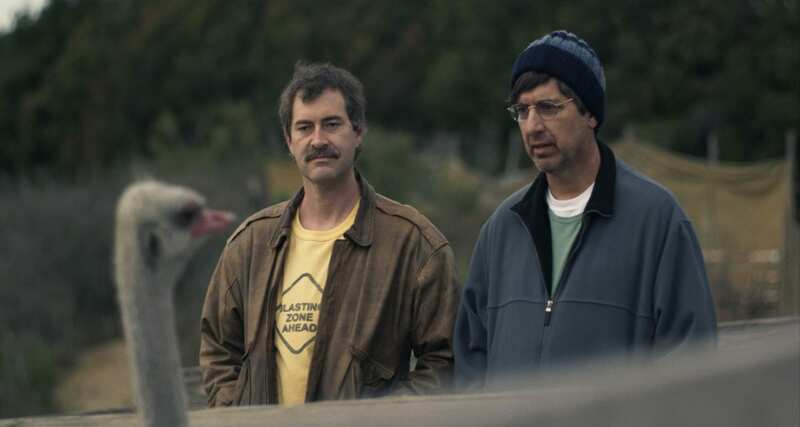 Available on Feb. 22, “Paddleton” tells the story of two misfit neighbors, one older and one younger, who develop an unlikely friendship after one becomes ill. Romano plays the older man and Mark Duplass is the younger man. This Italian crime series debuted its first season in 2017 and is now finally set to return to Netflix with new episodes. The show follows a land dispute near Rome that spirals into a deadly fight involving politicians, mobsters and the Vatican. The new season will feature 10 new episodes, available on Netflix on Feb. 22. 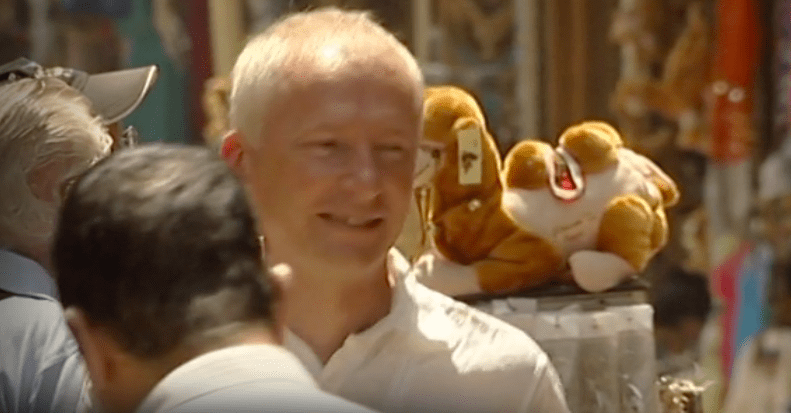 This British crime-documentary series looks at famous cases where con artists scammed people. There are currently five episodes of the series on Netflix from its third season. They will all be gone from the service on Feb. 1. If you’re into reality shows that look at strange people, you’ll want to binge this Canadian series in a hurry. 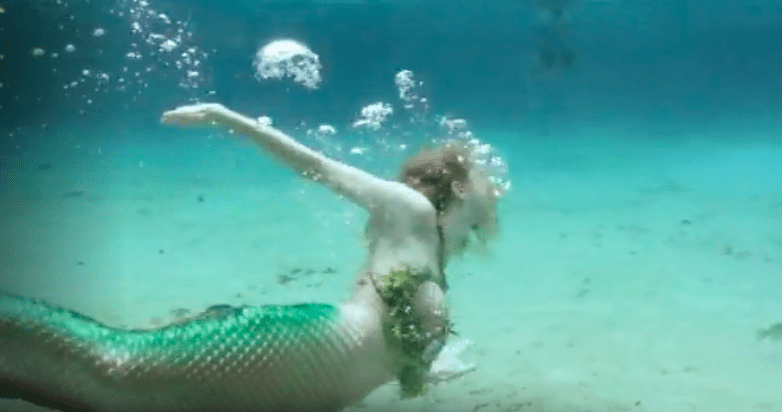 “The Eccentrics” is a documentary series in which each episode looks at a different person with an interesting attribute about their personality, such as a woman who lives with 1,000 cats and a man who lives like the character Tarzan in real life. All 10 episodes of this show are set to leave Netflix on Feb. 1. 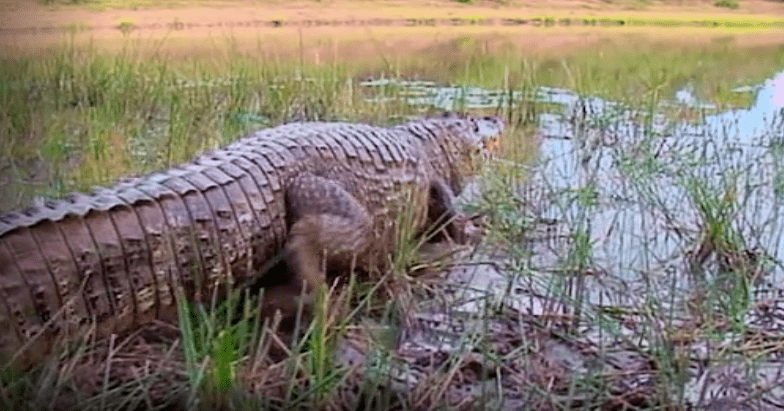 Lovers of travel shows will want to watch this one before it’s too late. 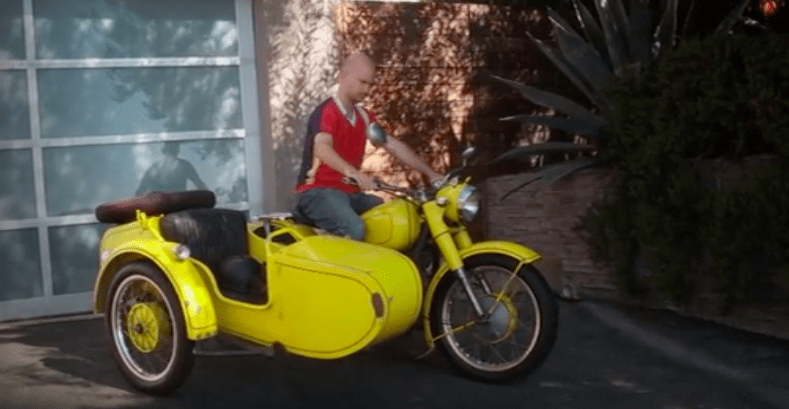 This is a unique travel series that follows Leon Logothetis as he goes around the world on a vintage motorcycle and relies on the kindness of strangers. All 13 episodes of this show are scheduled to leave Netflix on Feb. 1. 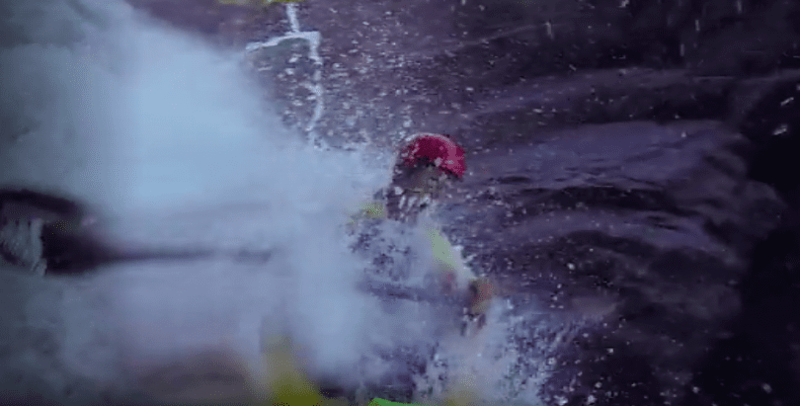 Another reality show that’s dropping from Netflix on Feb. 1 is “Liquid Edge.” This extreme sports series follows real athletes as they do thrilling activities like free diving and kiteboarding. 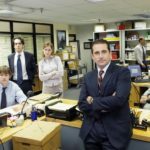 All 10 episodes of the show’s first season are being pulled. 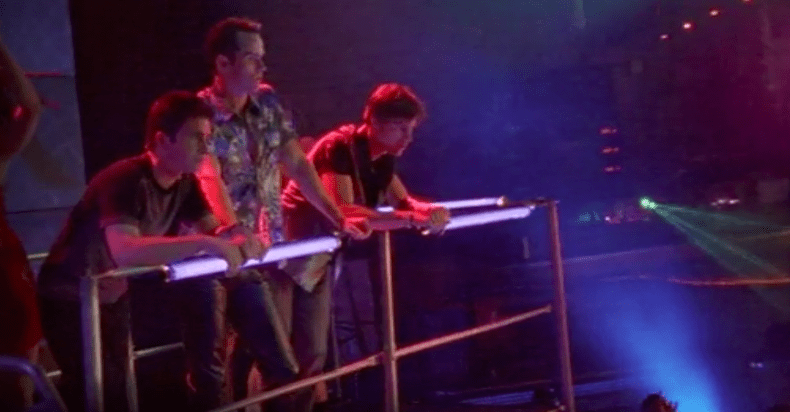 One of the more notable titles leaving Netflix in February is Showtime’s groundbreaking drama, “Queer as Folk.” The show, which ran from 2000-2005, followed main characters who were gay men and women in Pittsburgh. All five seasons of the acclaimed series are leaving Netflix on Feb. 1. It’s not just titles aimed at adults that are leaving Netflix in February. 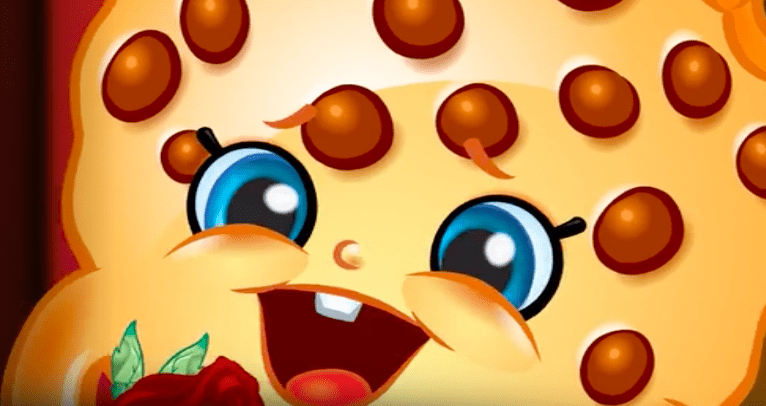 This Australian children’s TV show, based on the popular toys called Shopkins, is being pulled on Feb. 1. 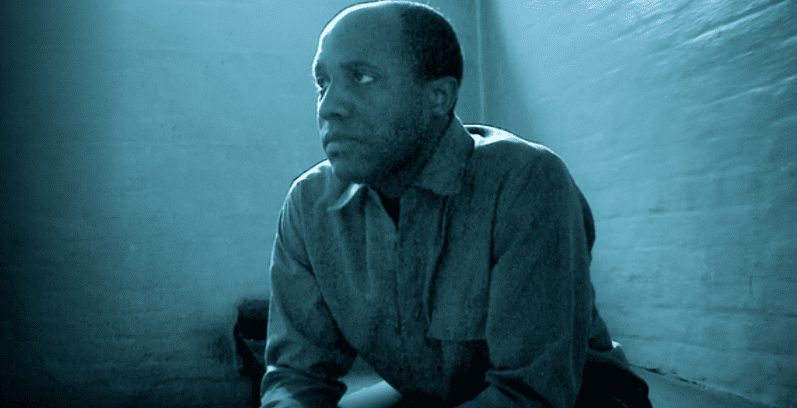 If you’re a serious lover of numbers, you’ll probably dig this British documentary. This four-hour series features Oxford professor Marcus du Sautoy revealing the history of math, dating back to the days of ancient Egypt. The series will leave Netflix on Feb. 1. If you’re like me, there’s probably not much you like more than nature documentaries. 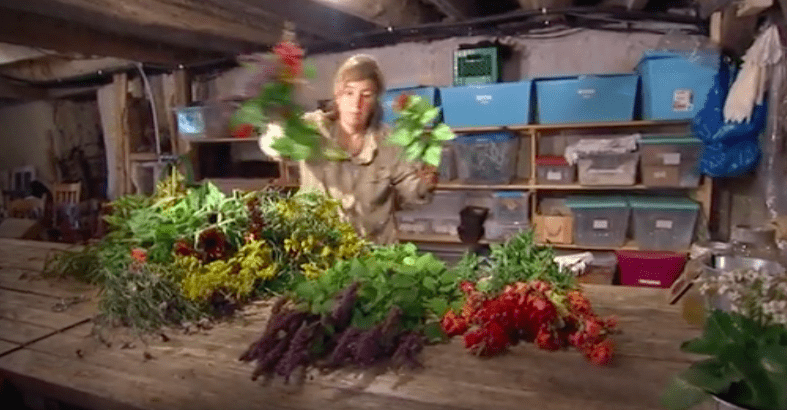 If so, you’ll want to watch this British nature doc series before it goes away in February. The show has 13 episodes and each entry focuses on a different habitat and the creatures that call it home. This one may sound like a series about classical music but it’s actually a reality show about home-building. 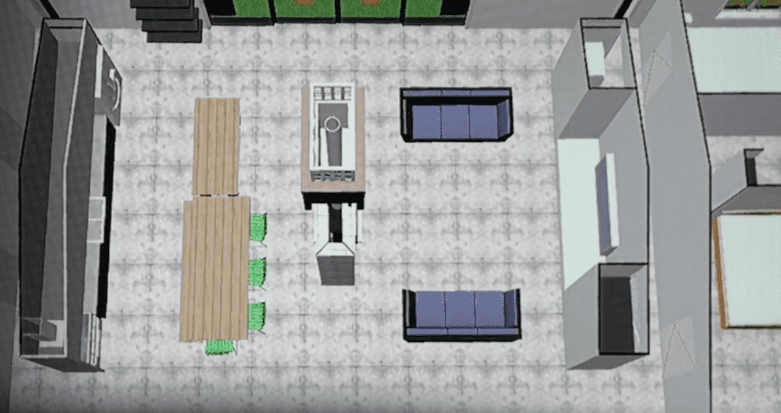 The series is from New Zealand and follows host Hamish Dodd as he and his team try to plan and build a vacation home — known in that country as a “bach” — in 100 days. Netflix describes the series as “feel-good,” so if you need a pick-me-up, this might be a good one to watch before it goes away on Feb. 4. If you are into shows like History’s “American Pickers” you might want to check this one out before it disappears on Feb. 4. 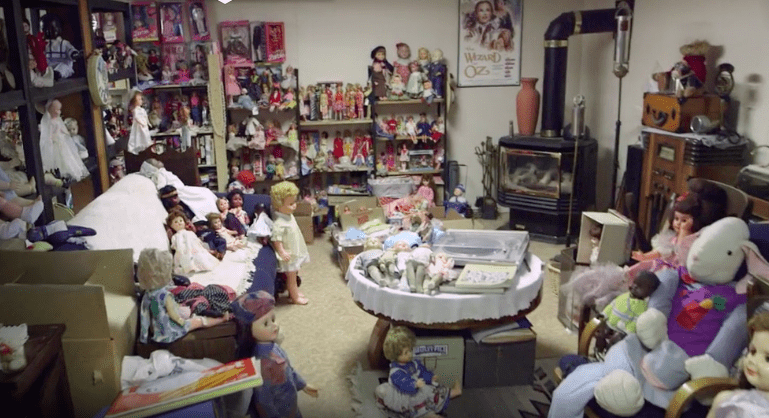 “Backroad Bounty” is a Canadian show that follows two guys with a gift for finding valuables in the clutter of other people’s homes. 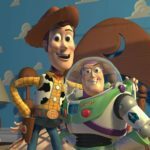 Both seasons that are on Netflix will be going away. 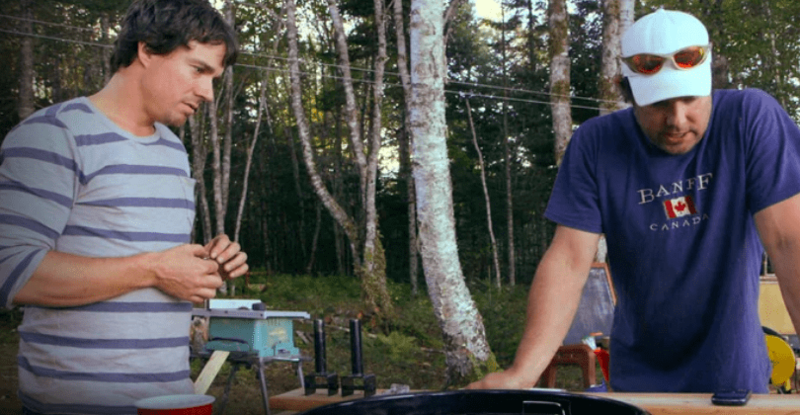 Another reality show about DIY projects is this Canadian series with the interesting title, “Brojects.” The name comes from the fact that the hosts are two brothers who work on far-fetched projects together. 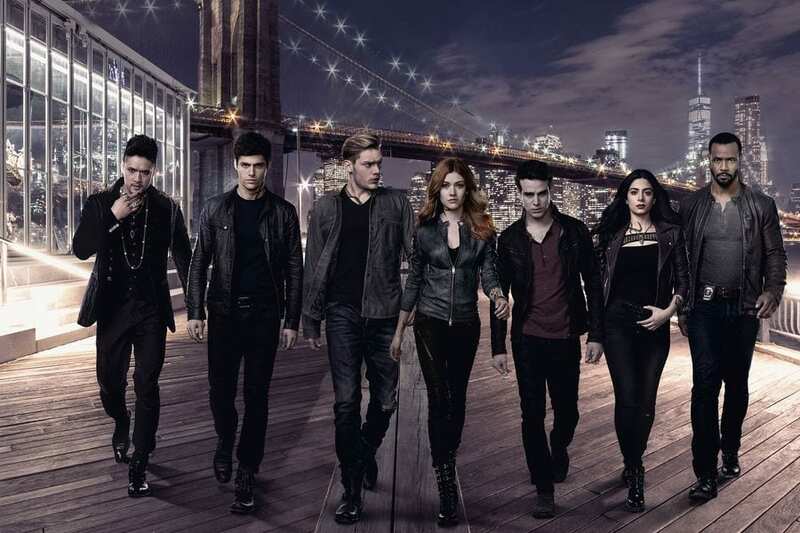 All 13 episodes of the show’s first season are set to leave Netflix on Feb. 4. This Canadian real-estate reality series has an interesting premise but it’s also going away on Feb. 4. It follows real estate expert Sandra Rinomato as she helps single women buy their first houses. There are 14 episodes of “Buy Herself” and they are all set to go away. 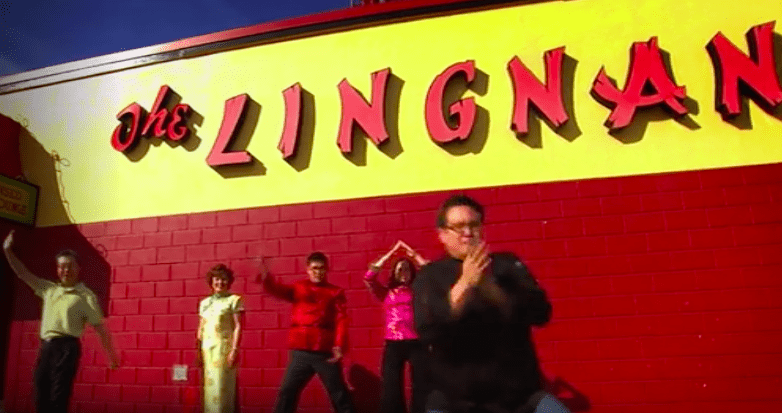 Described by Netflix as “quirky,” this reality show follows a family that runs a pair of Chinese restaurants in Canada. The stars of the show are the parents and their three adult kids. All 13 episodes are set to leave Netflix on Feb. 4. Both seasons of this reality cooking series about a popular Canadian chef are set to leave Netflix on Feb. 4. 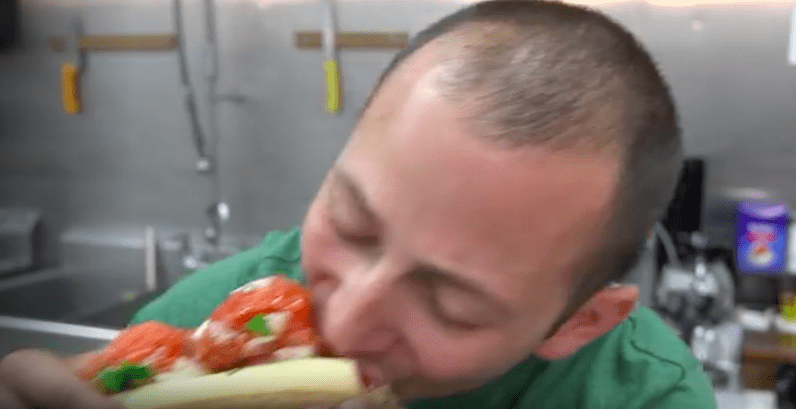 The show follows Matt Basile (aka “Fidel Gastro”) as he makes his sandwiches at pop-up kitchens in various places. He’s basically a nomad who cooks wherever he lands. 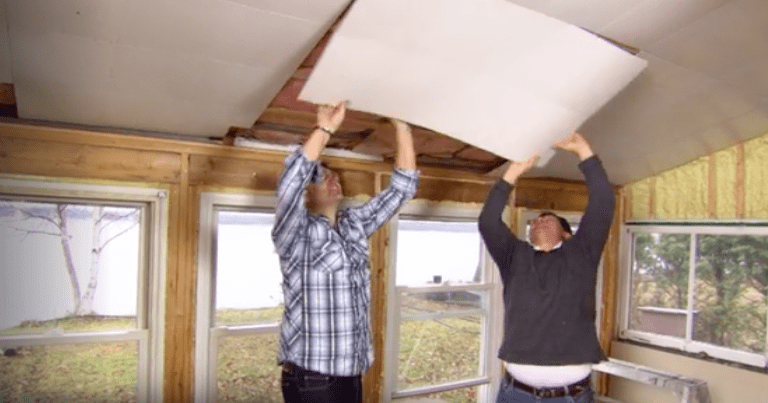 No, this isn’t a show about “The Biggest Little City in the World.” The “Reno” in this show’s title stands for “renovation.” In the series, a home improvement expert comes to the rescue of overzealous DIY-ers who have gotten in over their heads on a project. The show is scheduled to disappear from Netflix on Feb. 4. Another cooking and lifestyle series that’s leaving on Feb. 4 is “Taste of the Country.” It follows a Canadian woman who hosts special events at her beautiful farm in the countryside. There are 13 episodes currently streaming.